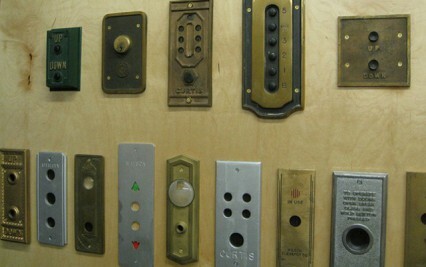 Patrick Carrajat, a retired elevator executive, has opened the nation’s first elevator museum in Long Island City, New York. The 700 square foot facility holds rare artifacts like a steam pressure gauge from the late 19th century, as well as advertising and other elevator-themed curiosities. Carrajat aims to preserve a history he feels is disappearing….